Wholesale Honda MC Keys. 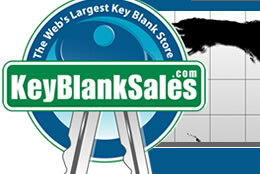 Cheap Kaba Ilco Key Blanks and Key Cutting Machines. Equivalent to X57, HD50, HOND-4D, HO15, HON24. Fits Honda and Tractor Supply. Equivalent to X58, HD-73, HD52, HOND-4D, HO15L, HON24R.